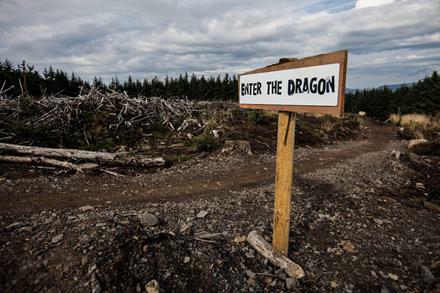 We had a great turnout last Sunday for the first DH trip of the year to BikePark Wales. Old and new faces alike joined for an awesome days riding in what is a very well thought out and constructed bike park. The mixture of flat out and flowy blue runs, more challenging rock-strewn reds, and full on suicidal blacks with names like ‘Enter the Dragon’ and ‘Dai hard’, meant there was something for everyone. Our numbers were also bolstered by several men of steel (lunatics) who opted to pedal up the monstrous hill on which the bike park sits. Even the characteristically Welsh drizzle steaming up our googles could not ruin our fun. Cheers to everyone who came along, keep an eye out next term for more DH trips. In the pipeline we have another uplift day at BPW, a possible uplift at Cwmcarn, as well as a Southwestern Uni’s unofficial miniBUCS DH race with Bath, Exeter and Cardiff! Watch this space. Hope to see you all tomorrow at 8pm in the WG Grace for a casual drink! 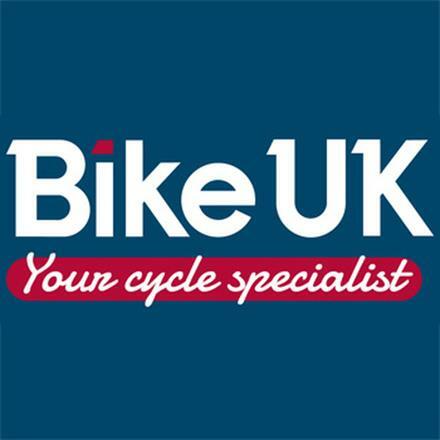 Bring you're best cycling chat. Come meet everyone before the Brecon Beacons trip away! More info on the facebook event. Meet: 2pm. The clocks have gone back, and as a result, it will be dark when we finish our rides. 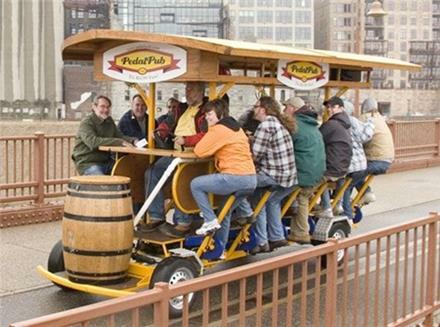 Lights are a requirement to ride! The Uni do cheap lights sales once a month. We'll let you know when the next one is happening. They really are a worthwhile investment if you value your life. Meet (XC Only): 10am at Clifton Suspension Bridge. Normal format, with groups of similar abilities heading off to explore over the bridge. The first Performance & Development Squad Training session will take place in the morning on Saturday 15th November. In the mean-time, please join the relevant facebook group to keep up to date with information regarding sessions and future racing. 1 space remaining on the Brecon Beacons Road Trip (see link). All those currently going on the Brecons trip, please complete the following Emergency Contact Details Form. We're always looking for drivers for trips. Please let us know if you have a car in Bristol or if you're minibus trained. We are trying to gauge how many vehicles to book for our Mega Trip to Snowdonia towards the end of Novemeber. If you can help out please get in touch with Eric (eric.eckstein@bristol.ac.uk) or reply to this email directly. When we know how many people can drive, the trip will go on sale. (Likely to be in the next week). 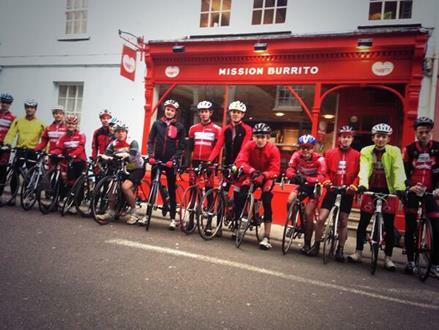 We are proud to annouce the much anticipated return of Tour de Burrito, taking in 130miles from Oxford to Bristol. 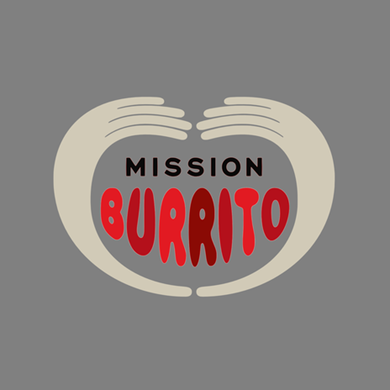 The route will visit Mission Burrito restaurants in Oxford, Reading and Bath, finishing in Bristol, all in the name of charity. It would be much appreciated if you could take 3-4mins to fill out the following survey, which will assist with my group 4th Year Engineering Innovation Project. Thanks, Tom Mowbray. UOBCC Club Secretary.